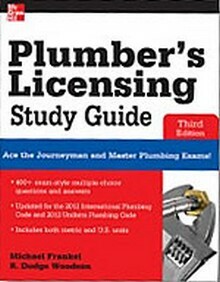 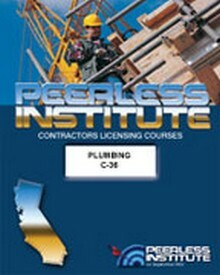 Welcome to our Plumbing License Exam Study Center! 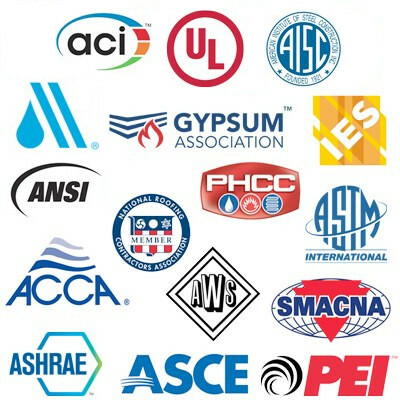 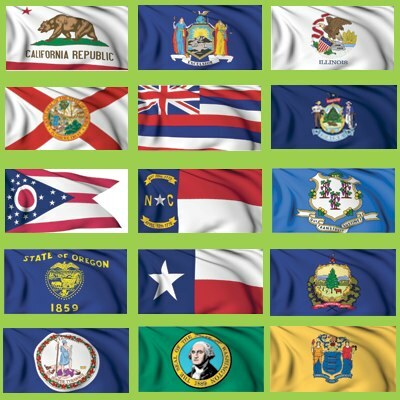 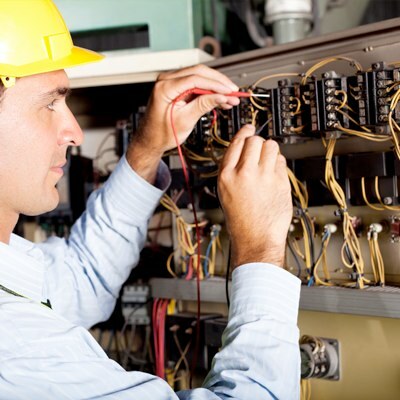 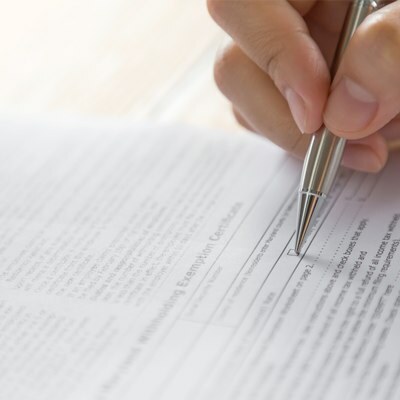 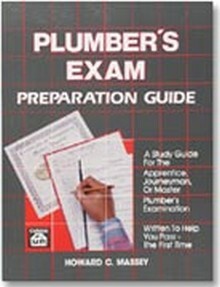 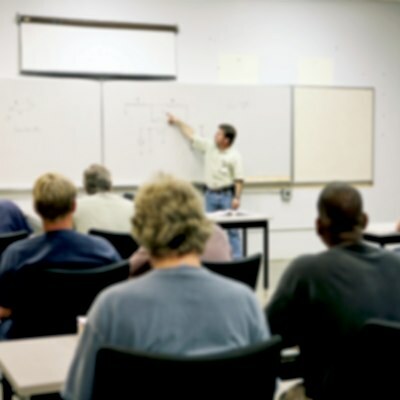 We carry an assortment of Plumbing and Piping Exam Prep guides, CD-ROMs, sample tests, and more to help you understand key points on installing and repairing pipes, fixtures, and other plumbing equipment. 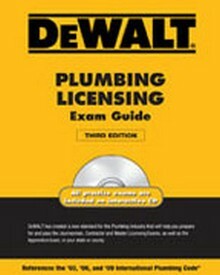 Pass the plumber's exam on the first try! 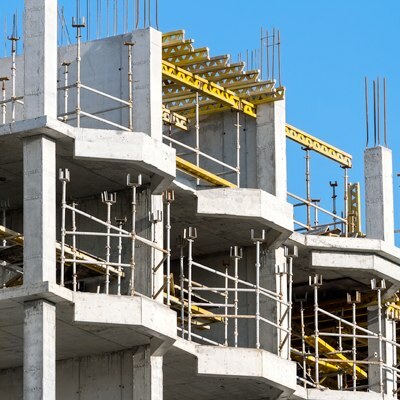 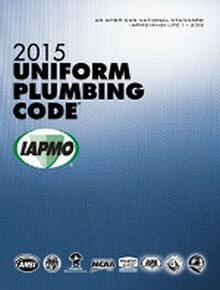 Learn the intricate details of the 2015 Uniform Plumbing Code with this study guide!